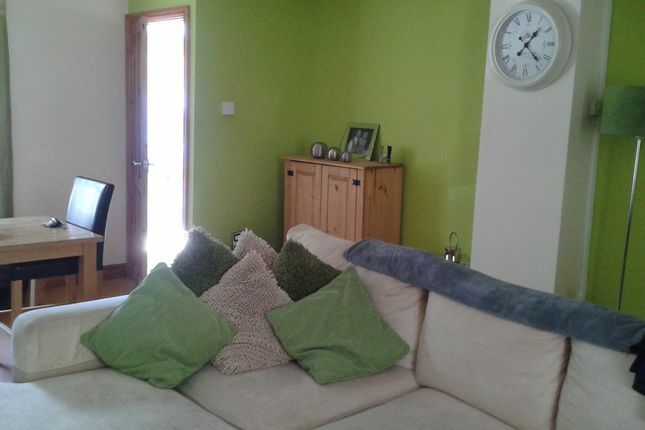 This lovely home is situated in the popular area of Waunlwydd, Ebbw Vale and is within walking distance of all your local amenities, including schools, high tech leisure center and swimming pool, hotel and restaurants as well as the rail link and Festival Park outlet shopping mall. It is a short drive or bus ride away to all your large local superstores. It has recently been decorated throughout, with new carpets in various rooms. Walk into an excellent size, light room with wooden flooring and two windows on either side. Fitted with a modern three piece suite in white comprising paneled bath, low-level W.C, pedestal wash hand basin, shower and glass screen. There is an hourly train service to Cardiff from both the town center and Ebbw Vale Parkway Station, which is set within the former Garden Festival of Wales site. We highly recommend a quick viewing on this house to avoid disappointment.